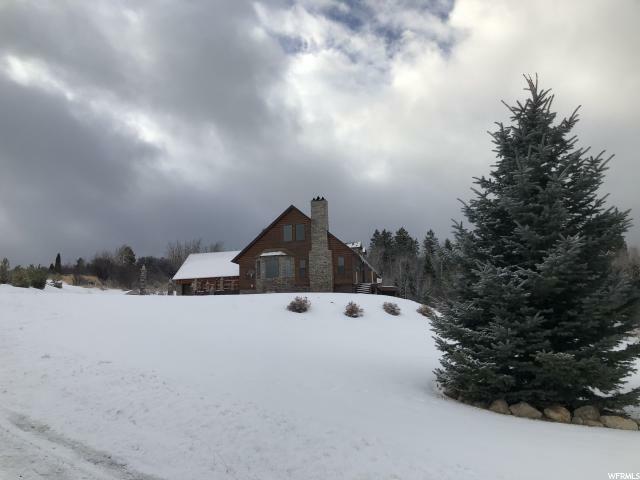 All Soda Springs homes currently listed for sale in Soda Springs as of 04/18/2019 are shown below. You can change the search criteria at any time by pressing the 'Change Search' button below. If you have any questions or you would like more information about any Soda Springs homes for sale or other Soda Springs real estate, please contact us and one of our knowledgeable Soda Springs REALTORS® would be pleased to assist you. "Custom built home with magnificent mountain & valley views. Built to meet Zone 3 seismic specifications... This place is like a fortress! Custom kitchen with granite; stainless steel appliances. Additional heat sources include hydronic radiant heat, fireplace inserts, backup generator. Access to hunting, mountain trails, fishing & wildlife right out your door Has many extras. HOA offers pool, clubhouse, equestrian stables, tennis courts. Priced below appraised value. Offers many extras that you will need to see to appreciate. " "Price reduced! Located on the edge of town, this all brick rambler is on a large corner lot with fantastic views. With many recent updates this inviting home feels just like new! Large kitchen with custom cabinets that will please any gourmet cook. The master suite makes your feel like you just checked into a five star hotel! Huge family room with room for everyone. You will have to see this home to appreciate all that it has to offer... Make an appointment today!" "Come take a look at this new construction home. This home has a great front porch and a back patio. Ranch home all on one level. Great open living room and kitchen. Kitchen has custom cabinets, granite counter tops, stainless steel appliances and large island. This home offers 3 bedrooms, 2 full bathrooms. 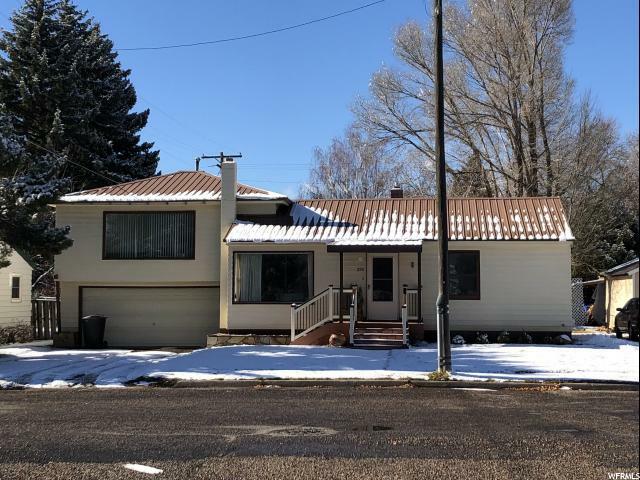 Call Shannon at Id/Ut High Country Real Estate to have a look. 208-390-4123"
"PRICE REDUCED! Motivated Seller! Make an offer. Take a look at this large 4 bed 3 bath brick home with an office and lots of storage. Great yard with large trees and sprinkler system. Gas fireplace on the main level. Family room on each level with a second kitchen in the basement. Lots of cabinet space in main level kitchen. Large storage room and double car garage. Enjoy your summer nights under the covered patio. The office upstairs could be made into a bedroom. Large storage shed in the backyard for all of your lawn maintenance equipment. 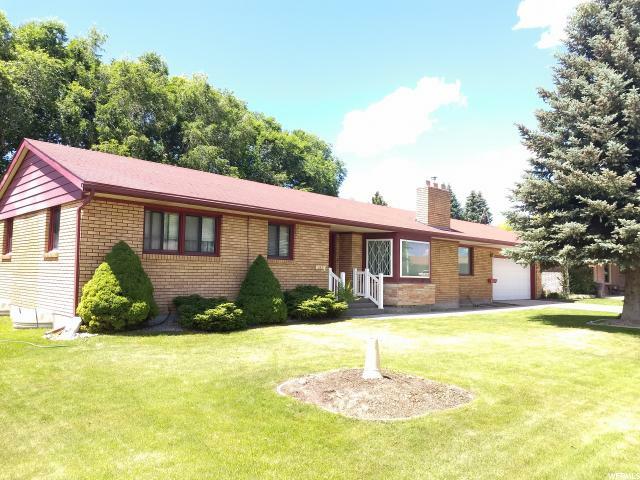 Make your appointment today "
"Beautiful upgraded home with a fenced in back yard and mature fruit trees. Back yard has two storage sheds and concrete pad for a hot tub. The home has a new roof and siding. The kitchen in the home has an open concept with french doors leading to the back deck. The home has main floor living with the master and the laundry room on the main floor. The downstairs has a newly remodeled living room, plenty of closets for storage and a new furnace and water heater. 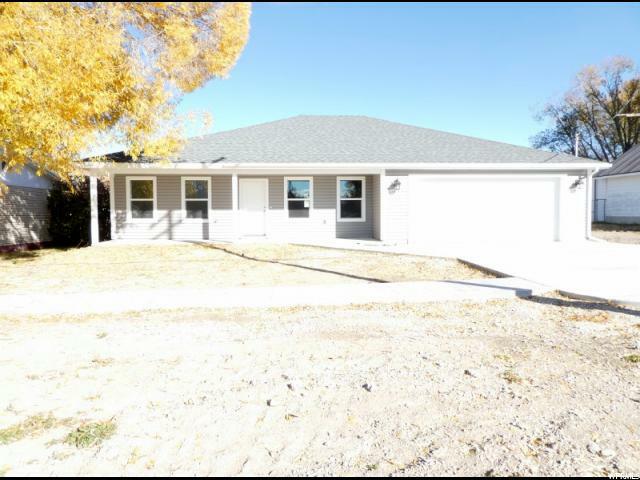 Call Misty at 208-604-3178 to see today!" "Great home in a quiet part of town. 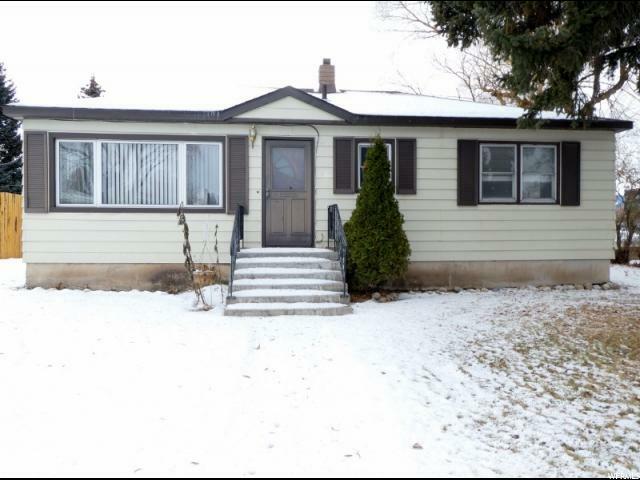 Close to school, hospital, and shopping. Huge bonus room above the garage with a separate heating source . Fully fenced yard with storage shed and garden space. Updates done throughout the home. New no maintenance front porch added. Square footage figures are provided as a courtesy estimate only. Buyer is advised to obtain an independent measurement." 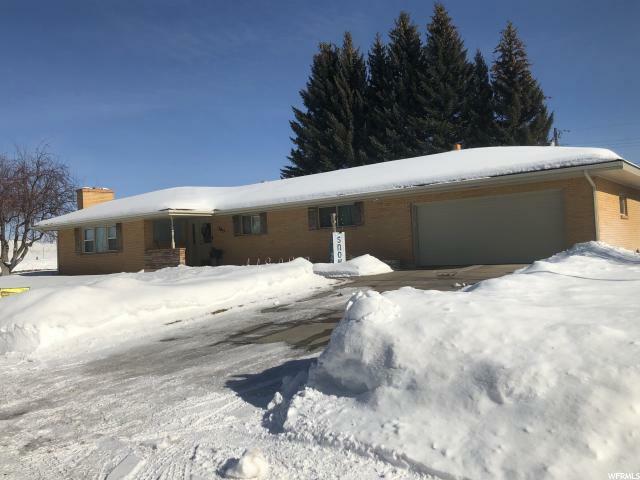 "Come take a look at this home. Wonderful fenced back yard with great deck. Home offers 3 bedrooms with 1 3/4 bath. Newer roof, new paint and carpet. " "Very cute home in a nice neighborhood, conveniently located in town, near school, some updates, needs some TLC. Home is being sold As is. All properties are subject to a 5% buyer's premium pursuant to the Event Agreement"